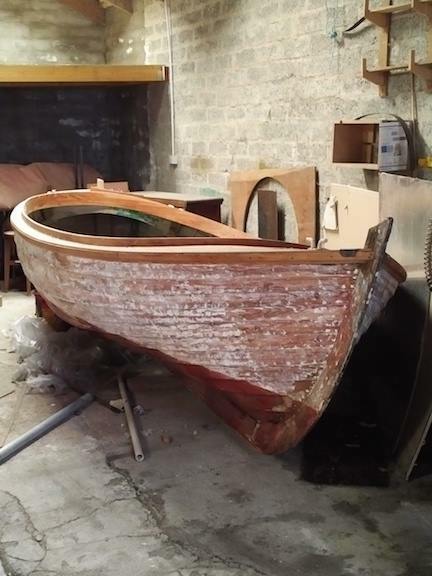 Doris K188 is a clinker-built Orkney Yole which is in very good condition, with all gunwales and decking restored to original condition by her last private owner at the end of her working life (work carried out by Stromness boatbuilder Ian Richardson). 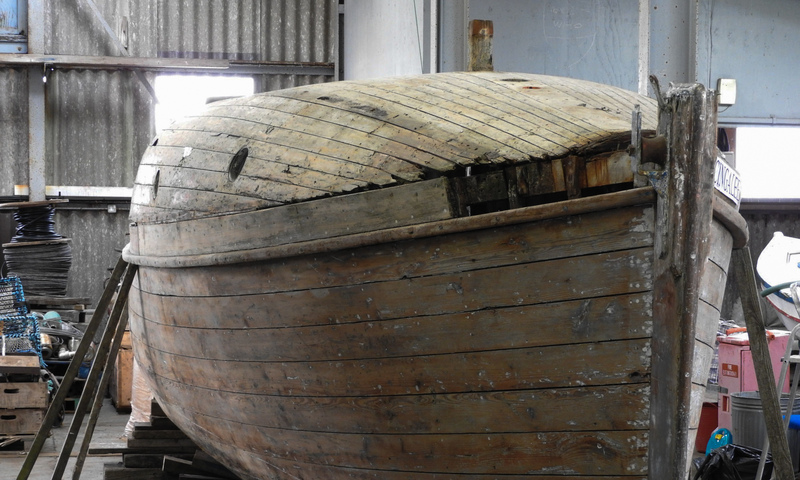 The boat was built by John Renton Baikie (1872-1947) at the Baikies Boat Shed, Stromness, in c1930 or earlier. John R was the brother of David Renton Baikie (1876-1935), son of Edward Banks Baikie (1841-1901) and grandson of Thomas Baikie (1806-1882) who between them built around 120 small boats (dinghies and yoles, ranging from 11ft to 15.5ft keel) in the family boat shed at 2 South End, Stromness. 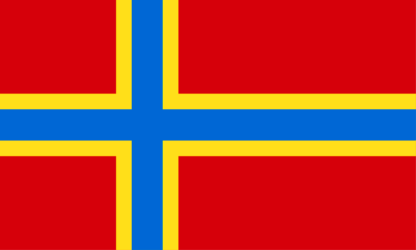 Although John R trained as a boatbuilder in the family business, he went on to become the Stromness Burgh Surveyor and Sanitary Inspector for many years. He inherited the family house at 2 South End, Stromness, where we understand he built only three boats – all of very high build standard and sea-going performance. 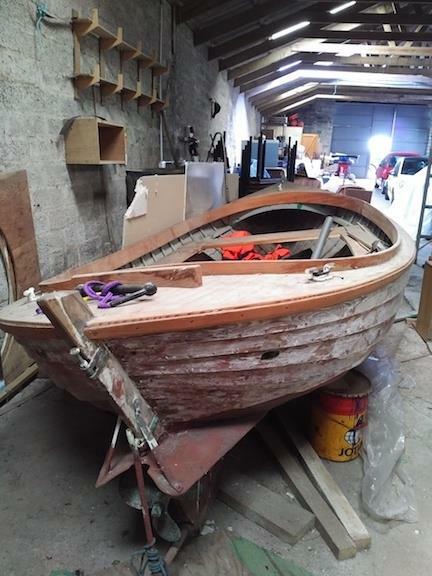 They were the elliptical-sterned yole Laverne; the yole Doris; and the dinghy Dido (all the names having family connections). 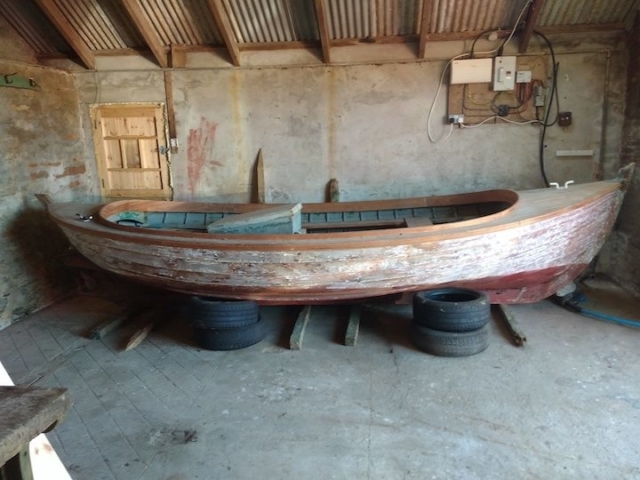 Doris K188 was first registered for fishing (lines and creel) in 1931 by John A Johnston, Crookshouse, Graemsay, as owner, with John MacLeod as skipper. She is a yole, with overall length recorded as 17.7ft, breadth 7ft and depth 2.8ft. This registration continued until 1958, and was finally closed in 1968.